As a young married couple, D.L. 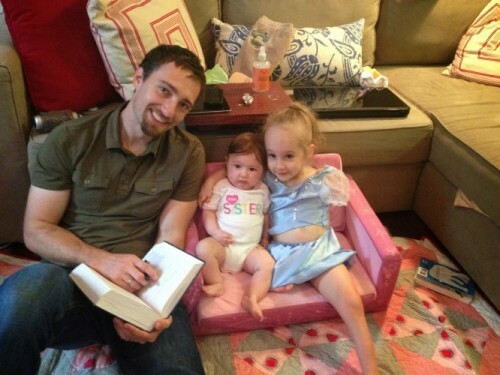 and Katie Frugé prayed that their family would be “different” in their examples as Christians. 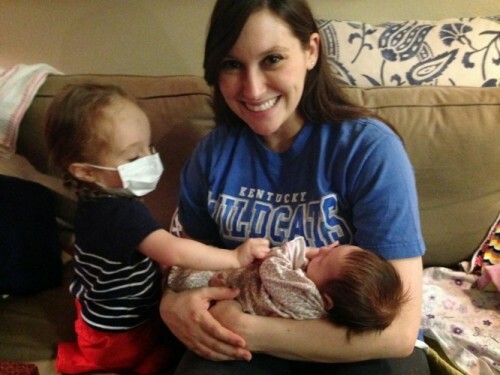 But they say they never could have imagined the journey that God had for them, following the birth of their two daughters – Eve Catherine and Felicity Leigh. Eve was born Sept. 18, 2011. Her parents call her a miracle baby after surviving a rupture of the amniotic sac, which happened when she was at only 6 weeks gestation. “While her life was graciously spared, her body was badly injured,” her parents wrote in their blog shortly after her birth. While still in the womb and the size of an adult’s pinky finger, Eve lost her right leg and left arm. She was born with only one badly clubbed left leg and bands inside the placenta removed two fingers from her right hand. Eve continues the determination she brought with her just to survive into her world today as a spunky 5 year old. She’s a Disney kid and loves her visit to the parks. She's such a regular that she says that Ariel from the Little Mermaid recognized her during hte family's most recent trip. She can draw with her toes or dress her princess dolls with her hand and foot. At 3 days old, Eve went to Cook Children’s Neonatal Intensive Care Unit because of concern her bilirubin levels were too high. Eve stayed only two days before going home with a hand-stitched Build-A-Bear. Falls were to be an expected part of Eve’s life due to her learning to walk on a prosthetic leg and she visited Cook Children’s Emergency Department in March 2014, where she received stitches. When Felicity was born on Jan. 28, 2014, she had extensive brain damage as a result of being infected with Cytomegalovirus (CMV) at less than 18 weeks in utero. Hours after her birth, the Cook Children’s Teddy Bear Transport team took Felicity to the NICU where help was waiting. An MRI showed significant scarring on her brain that would mean her mental age as an adult would be 6 to 9 years old. Felicity has surprised everyone by how well she’s doing. At a checkup in October, it was discovered that she has mild to moderate hearing loss that can be completely correctable with hearing aids. 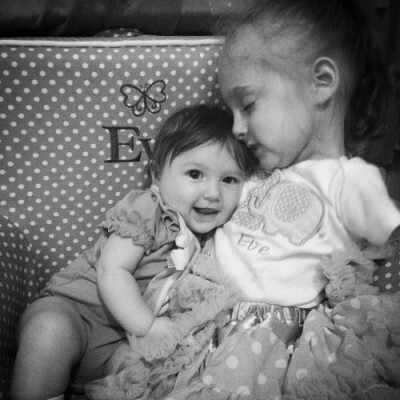 Today, both Eve and Felicity are in therapy twice a week at Cook Children’s Rehab Facility in Fort Worth, Texas. 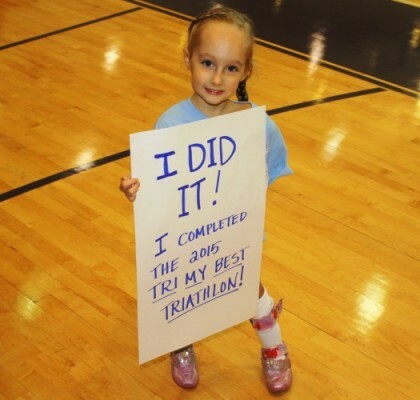 Last year, Eve participated in the “Tri My Best Triathlon,” led by the Rehab team. But Eve’s not finished showing off just yet. She was featured in a commercial with adult amputees that was filmed as part of a campaign to choose a Doritos commercial for the Super Bowl. Her dad said this isn’t much of a surprise for his daughter to have a knack for being in front of a camera. But Eve doesn’t need to pretend to be anyone else. The true story of Eve and Felicity is already amazing enough.